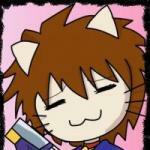 There are 17 posts in this thread, and it has been viewed 8274 times. Iron Tank is pretty old... how does it fare up? Game of the Week is here! Let's hear what you guys have to say! 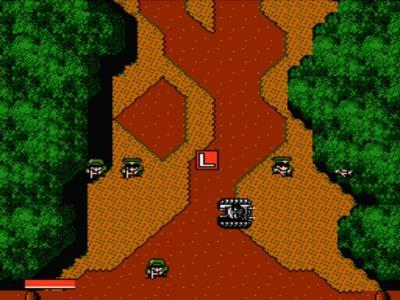 Iron Tank: The Invasion of Normandy, known as Great Tank in Japan, is a 1988 top-view action shooting game produced by SNK exclusively for the Nintendo Entertainment System. 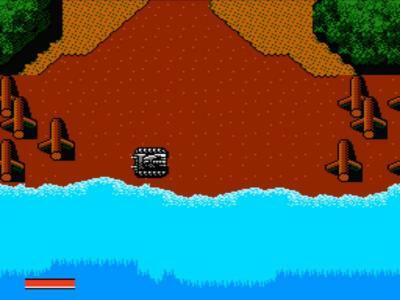 Set during the invasion of Normandy, the player takes control of a commando named Paul (Colonel Ralf in the Japanese version), as he mans the titular Iron Tank to infiltrate the German stronghold. 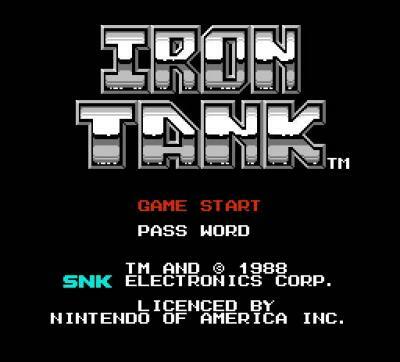 I like the title and how similar the tanks look to the ones in Ikari Warriors. I've never played this game too, but it looks pretty good (for 1988). I definately have to take a look on this. Does anyone want this game as a HSC? This game was not exclusive to the NES I am 99% sure it was a coin op. It was also supposed to come out for the UK 8 bit home computers in the late 80s but was cancelled. Is it not worth going through the remaining NG games first before we start on these obscure SNK games as most people on here wont have played or heard of them . But then again its a good excuse to get people investigating pre NG Snk games through Mame as they did make some ok games but be warned they were no Capcom or Konami yet they more than made up for it in the 90s with the NG. STE C: Well, officialy, its just an NES game, no actual Arcade version was made AFAIK. Priest: If you want to, the Score in the game is visible when you go into the pause menu, don't know when you Game Over this though. Gotta try this first. Other than a game I've haven't played before, I really have not much to say either. Never played this. 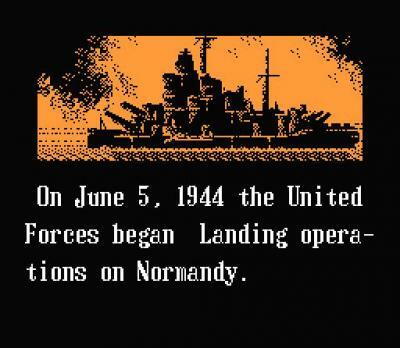 I find it kind of weird this game was developed by a country was formally part of the Axis. Check my link Stray and you will find I am correct, I have played it on Mame and it appears to be more or less the same game . The NES version has had its name changed but its pretty much just a variation or sequel of a pretty poor game what I can see. Your basis is right, even if it is the same game, the difference was just changing the title of the game, as I said, I've never played this yet. +2 re. a HSC. It's about time we start living a little and select games outside the MVS/AES library for HSCs. That's because there isn't one, but actually if you read STE C's post that TNK III is also based or part of that game, so to speak. Of course I can help you with that, but we can't discuss them on the forums here. You know where I'm getting at. Good catch STE! 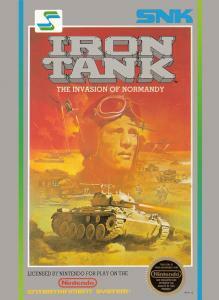 I did a little bit of research myself and Iron Tank is indeed a port of T.N.K. III the arcade game. The arcade game was released on the "Triple Z80" board three years before the home port. However, the NES version was localized for an American audience. I believe the original doesn't even have a storyline (other than the generic "stop the other guy" ). Gameplay (technical differences aside) is the same. Here is a link to some pictures of the original: http://system16.c...588#18588. Note the screen with the title "T.A.N.K." The review link below the pictures implies that T.A.N.K. 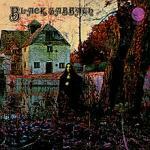 was released in the U.S. It was also possibly released in Australia, but I can't confirm this. I have this game! Haven't played it much though as its tough as nails. I didn't play this game but it has the most awesome bit of SNK Engrish ever. "Enemies bullets are awesome. Allies are being destroyed." I've never seen this one before admittedly. But it looks kinda cute. I need to look into it. Played this one a long time ago on the NES. I never realised until people mentioned it here that there was also an arcade version. I've been playing it a bit over the last few days. I'd say it's quite a fun game but far from amazing. Not a game I would want to put a lot of time into. Sometimes the gameplay does feel a bit frustrating and it's quite easy to miss the enemy tanks with your more powerful shots.